Chances are when you’re riding with people they have mobile devices that need to be charged up during the drive. Make sure everyone can keep their phone battery full with the X5 Car Charger, the rapid charge with five possible ports. This charger works with the outlet in your cigarette lighter. As an aside, with how far smoking has fallen out of favor, I wonder if they will ever stop putting those in cars. In any case, it plugs in there and then you plug your USB cords into it. A very simple system that I’m sure we’re all familiar with. There are five ports in total. Two front seat ports and three back seat ports. 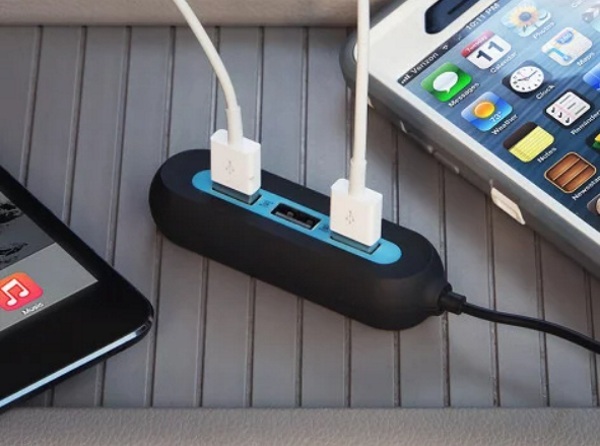 That way you can charge your phone and whoever is in the back can charge what they need to. This works with mobile devices including phones and tablets. 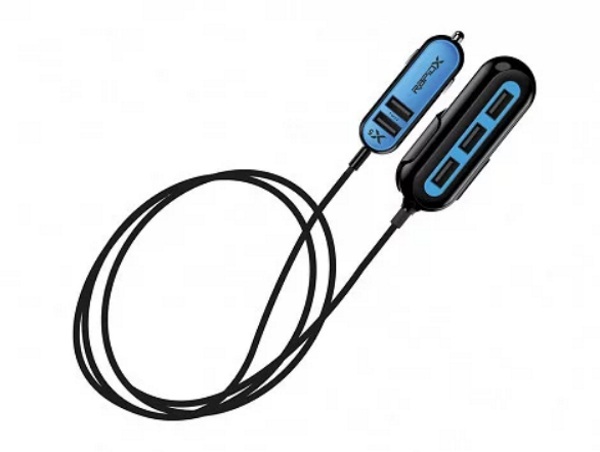 You can get this handy gadget for $24.95.